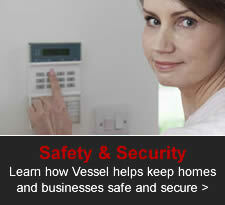 Vessel is Highly Capable, Reliable, and Deadline Driven. Vessel Electric is a full-service electrical contractor with the capability, capacity and experience to support your commercial, housing, or government construction project. Our electrical crews operate with precision, keeping within your project schedule and budget while adhering to our philosophy of consistency in service and customer care. 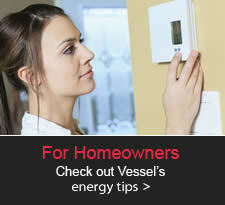 Vessel provides electrical expertise for construction projects large and small, including the construction of single-family homes, public housing projects, schools, hospitals, retail locations and shopping malls, professional buildings, and more. 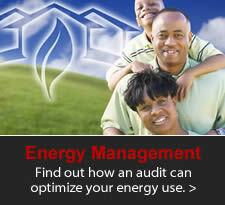 In doing so, we have a proven track record for being highly capable and reliable and deadline driven. Are you looking for a capable and reliable electrical contractor for your next construction project? 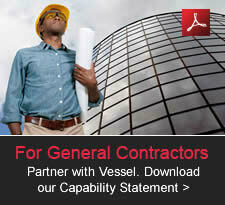 Contact Vessel and download our capability statement for our company overview.